Sole Agent. 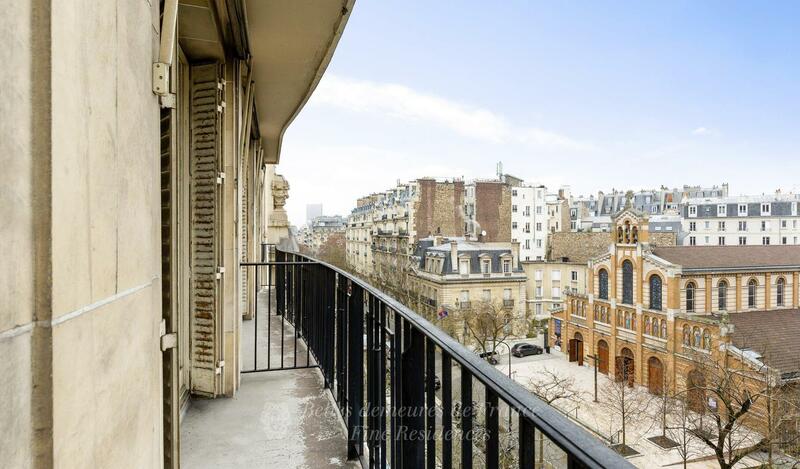 This near 164 sqm apartment is on the fifth floor of a mid 20th century building located near Place Victor Hugo. It includes a living/reception room, a drawing room, a kitchen, a master suite with a walk-in closet, and two further bedrooms with a bathroom and a shower room. With a double parking space and two cellars.A further parking space and a maid’s bedroom may be acquired at extra cost.